Chelsea head coach Maurizio Sarri said he wants to sign Real Madrid loanee Mateo Kovacic on a permanent deal. Kovacic, 24, arrived from LaLiga giants Madrid on a season-long loan at the start of the 2018-19 campaign. The Croatia international midfielder has made 28 Premier League appearances, tallying two assists for Chelsea, while he has managed 42 games in all competitions. 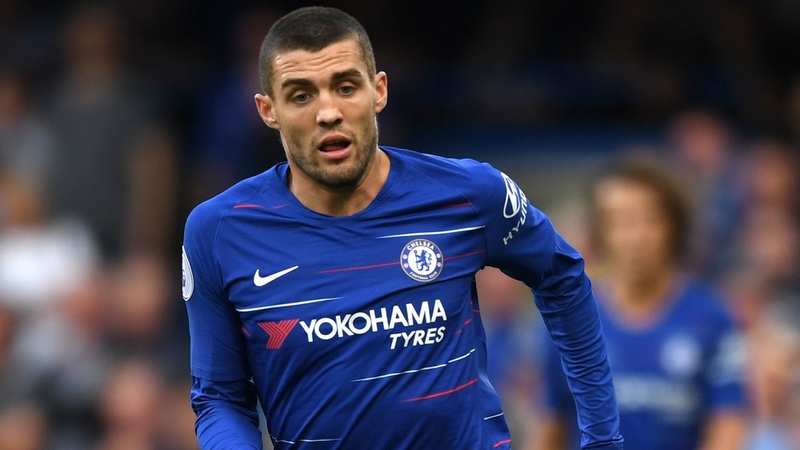 And Sarri – speaking ahead of Monday’s clash with West Ham – hopes to have Kovacic at Stamford Bridge next season, telling reporters: “I want to try with Kovacic. “He is only on loan, of course, but I’d like very much that Kovacic will stay with us. You know very well that, in that position, we have some problems because we have only Jorginho. “In my opinion, Kovacic could become a very good central midfielder. Of course, he is not a defensive midfielder [at the moment] but, as you know, in that position I prefer a very technical player.